We all want our kids to be able to express their emotions easily. It can be a challenge, though, especially when they are little and don’t really understand them themselves. As a mom, I am always concerned about my kid’s emotional health. So on the heels of a hit movie about what is inside, I sat my kids down to make Emoji Ping Pong Balls that are geared towards helping them explain and express their feelings! 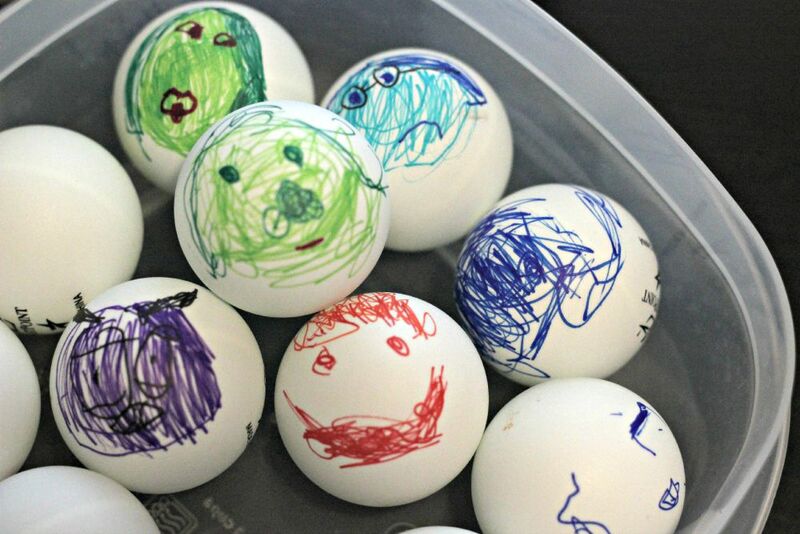 The materials you need for this simple craft are ping pong balls, permanent markers in an assortment of colors and a bowl to put them in. 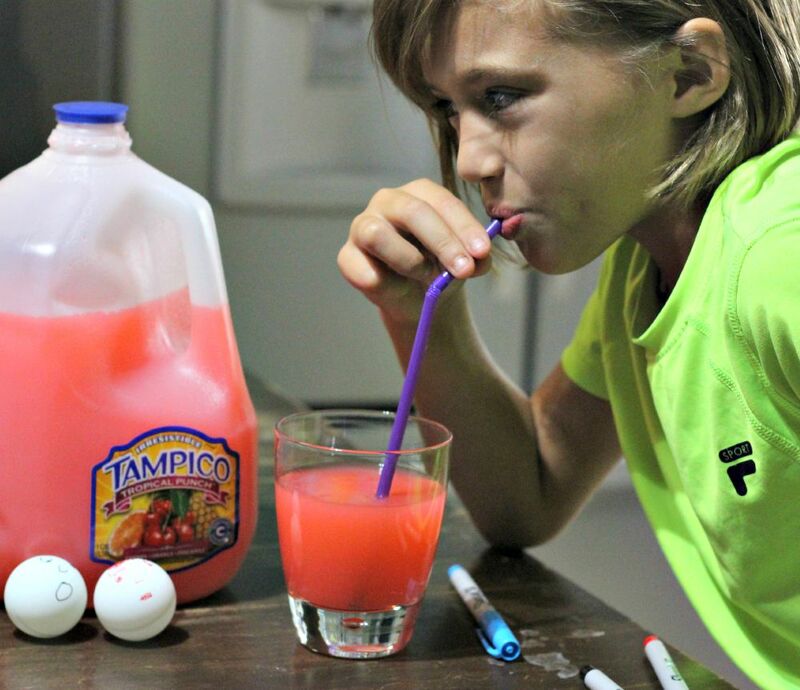 Be sure to grab some Tampico Juice so they have a refreshment while coloring! I sat my kids down and asked them to make some faces that are associated with feelings. Then I showed them the Emoji images from the ‪#‎TampicoEmojiball contest running now on their Facebook page. If you have not checked it out, you should!! There are some amazing prizes being given away and it ends September 15th! Back to the Emoji Balls, my kids were all about creating fun faces! Each child chose an Emoji that related to an emotion and drew on her ping pong ball. Some came out really well and some I had to ask what the face meant! But it started a great conversation about the fun of Emoji’s when you have something to say! 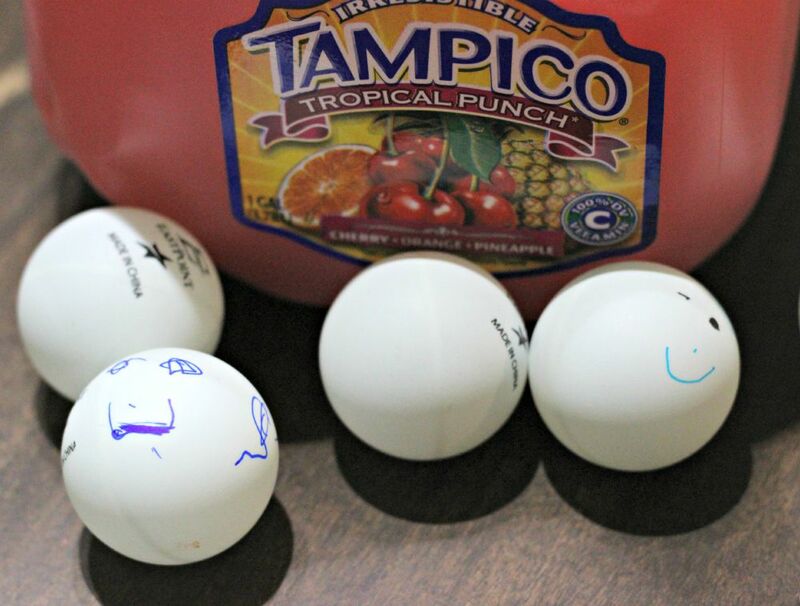 Making these Emoji ping pong balls game me more than a great time with my kids and a way for them to talk more about how they are feeling, it game me time and laughter with my kids too. 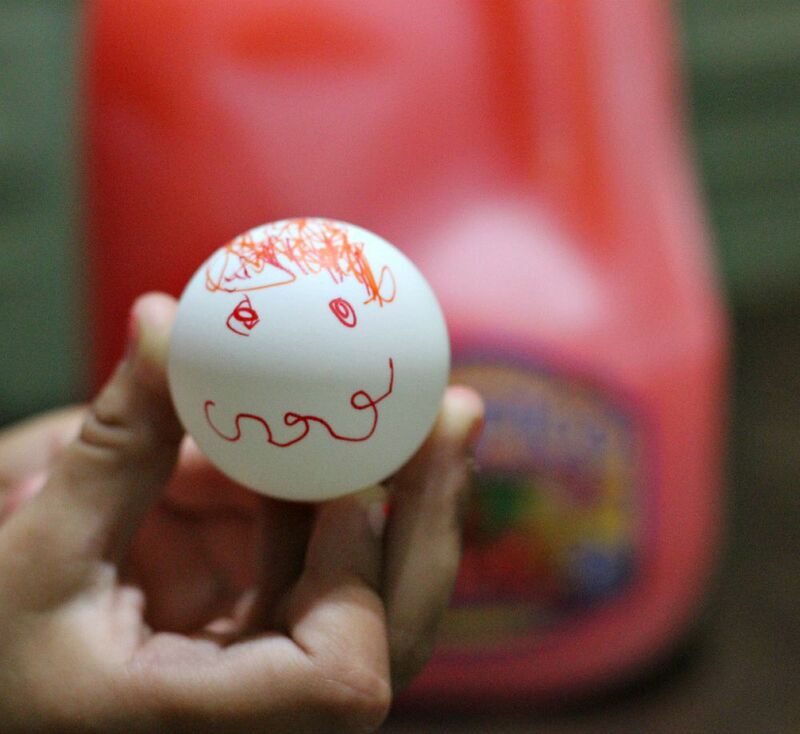 That makes this craft worth it no matter how well the kids draw on the ping pong balls!